Thick polymer protectant designed to restore and protect the original look of bumpers, trim, and rubber moulding. 3D Trim Care Protectant is a thick polymer fortified gel designed to restore and protect the original look to bumpers, trim, and rubber mouldings for up to 3 months. 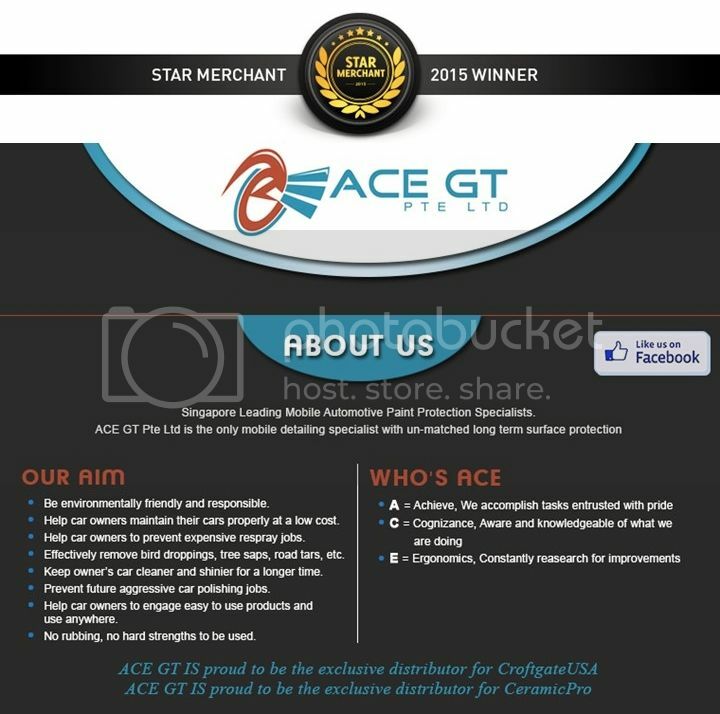 It is the perfect product to use on your vehicle to lock in that new original look. Why spend hours shining and sealing your paint without taking care of the small, but important trim accents? 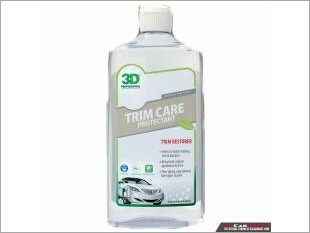 3D Trim Care Protectant will give that “icing on the cake” look to your vehicle’s trim that can dramatically take it to a higher level of detail. A car with faded trim will not look sparkling sharp even though it may have been cleaned and waxed. Therefore, we are proud to have trim protectant in our car care product line to give the detailing enthusiast the final touch for a showroom look. Nourish and protect rubber gaskets & weather-stripping by treating them with 3D Trim Care Protectant. It will even bring back that great original look that many older cars have on their interior trim such as vinyl door and dash trim. Relax knowing that this product is extremely gentle and will not promote cracking or a drying out effect. Lasts up to 3 months when used as directed in most environments. Trim Care Protectant is 3D’s solution to protecting your exterior trim from the ugly appearance of the white wax marks. Just simply apply before polishing or waxing and you’ll block out any pesky residue from attacking your trim. This product also prevents further damage that results from the sun’s harmful rays as it has built in UV blockers that will stabilize your hard work from further deterioration. This special formula will make your faded windshield wiper arms and cowling black as if they were painted. For best results 1st clean with 3D’s Orange Citrus Cleaner or All Purpose Cleaner to lay the groundwork for that long lasting shine. Fortified with UV blocking polymers designed to retard the harmful effects of the sun preventing it from fading and drying out your trim. Relax knowing that with regular use, 3D Trim Care Protectant will keep your precious trim looking its very best for decades. Don’t replace expensive trim when the solution is available in this easy to use protectant. You can quickly and easily bring back faded textured trim simply by applying this amazing protectant. 3D Trim Care Protectant makes it easy to get bumpers and cladding shining again in a jiffy. This product will not only bring back the original look, but it will also preserve your recently cleaned areas from future grime and dirt build-up. This product has a nice gel consistency that makes for easy application. 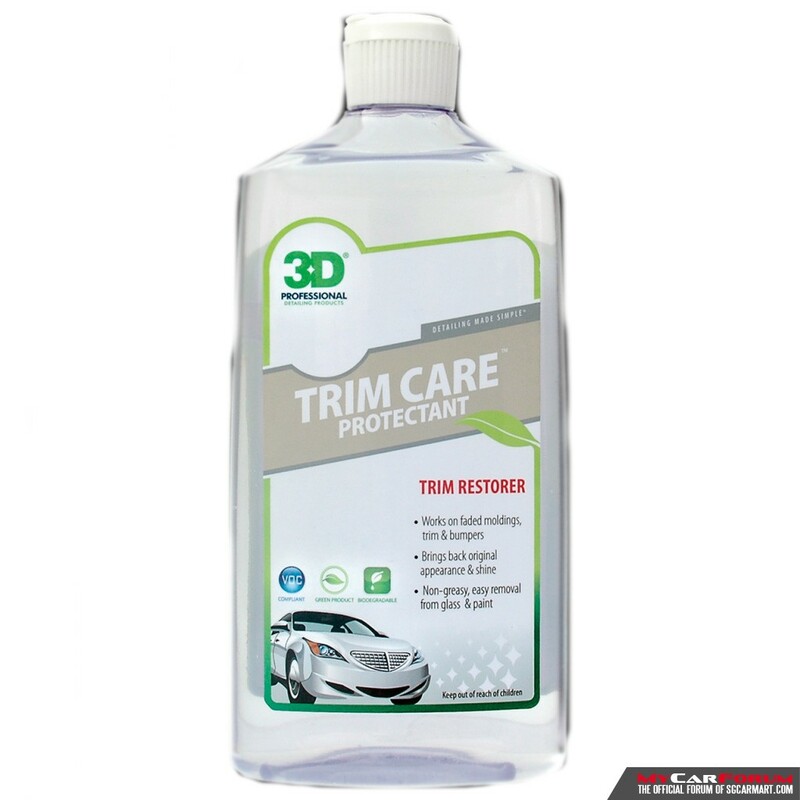 So if you are looking for the best trim care protector for your car that is easy to apply, 3D’s trim restorer is your answer. Be sure to enhance any car polish and wax routine with a quick application of 3D Trim Care Protectant. I am interested in the "3D Trim Care Protectant".